It is easy to see why men and women devote so much time and effort to their hair. Hair is the first thing that most people notice about a lady or a gentleman, and it is often his or her defining characteristic. The amount of time and energy people put into their hair makes the evolution of hairstyles a fascinating topic. The list of hairstyles is a seemingly endless one constrained only by the imagination of people and their hairstylists. 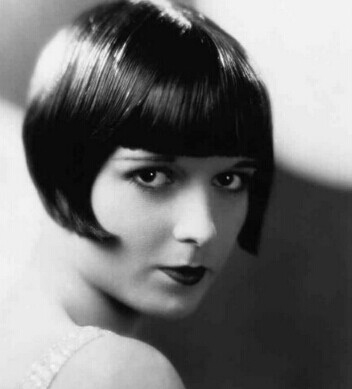 Also known as the flapper look, this was the first popular short hairdo for women in the 1920s. 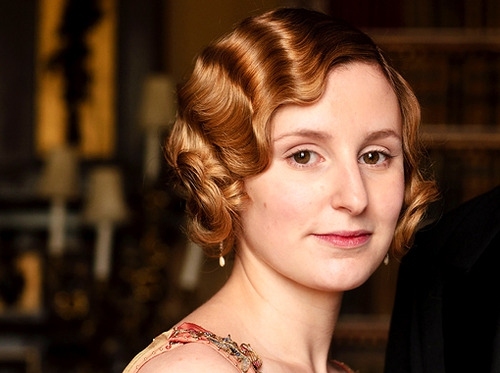 It was also the first look introduced to the public by movie stars like Clara Bow, widely known as the “It Girl.” But today, we can still see this 1920s hair style from TV shows Downton Abbey. 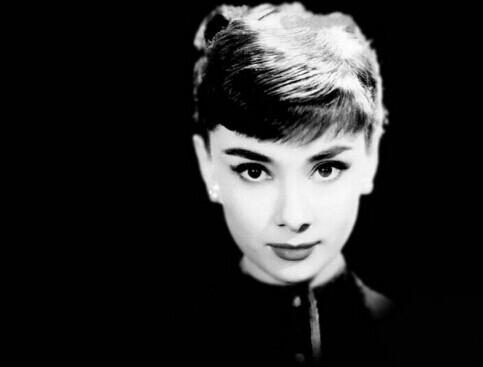 Introduced and popularized by movie icon Audrey Hepburn, it became the standard look of the 1950s. This look involved short hair with no bangs that provided a sophisticated feminine mystique. The name pixie cut came about because of the style’s similarity to illustrations of fairies. 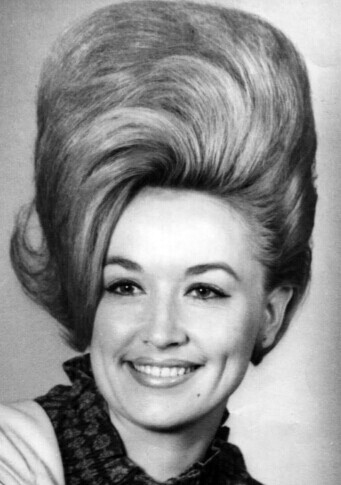 Also known as the B-52 after a gigantic U.S. Air Force bomber, the big hair look became very popular in the Southern United States and Britain in the 1960s. It is characterized by piles of hair in a beehive shape. In recent decades, cartoon mom Marge Simpson has worn one. Another big hair look that became very popular in the 1960s was the bouffant and was epitomized by a short, somewhat helmet-like shape. It was given wide exposure by First Lady Jackie Kennedy and TV star Mary Tyler Moore. Today Adele brings back this hairstyle and the curls, color and body fits her quite perfectly. This hairstyle is characterized by lots of long hair that’s feathered out. It was popularized by actress and model Farah Fawcett during the 1970s and became her trademark. 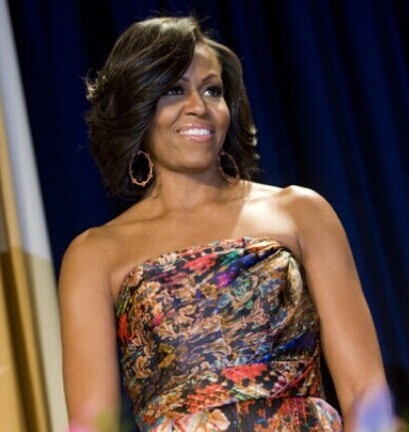 The style was widely imitated by young American women of the era, and also the First Lady of the US, Michelle Obama. This is epitomized by very thick and very straight hair cut off at the bottom of the neck. Often popular with professional women, it sometimes involves a fringe or bangs. Bobs were first popular in the 1920s and revived in the 1960s by legendary hair stylist Vidal Sassoon. 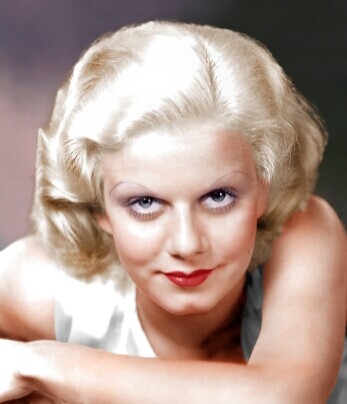 Movie icon Jean Harlow popularized this style in the 1930s. The glaring, almost white hair stood out well in black and white movies. Incredibly, Harlow claimed her hair color was natural; in reality, she created it with a mix of peroxide, Clorox bleach, and soap flakes. This is long, wavy hair that partially covers a woman’s face. 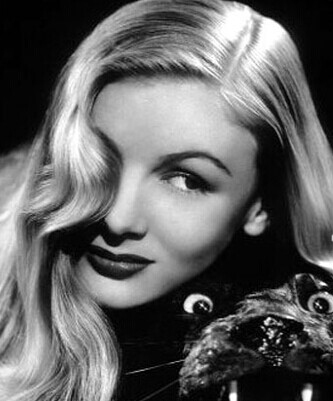 The sophisticated look was first popularized by actress Veronica Lake in the early 1940s. Later it became a trademark of the femme fatales or villainesses in film noire movies and was often sported by actresses like Laruen Bacall. Ironically enough, this hairdo started as a political statement in the early 1970s. 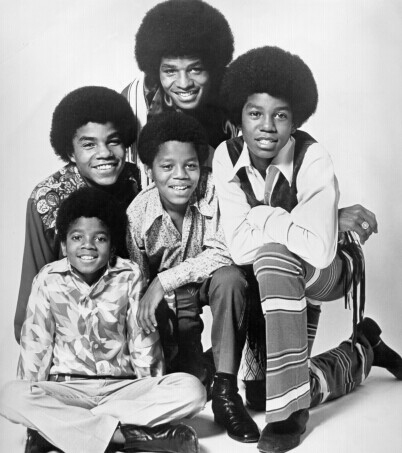 African American radicals started wearing it to publicize their “blackness.” Notable Afro wearers included Marxist college professor Angela Davis, B-movie star Pam Grier and also Jackson 5. 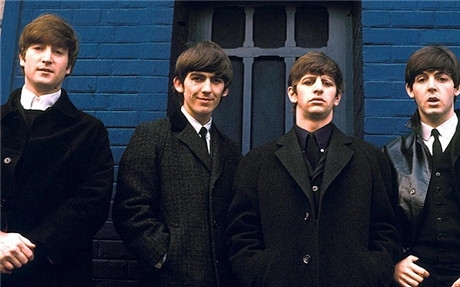 A short, choppy hairstyle that was first popularized by the Beatles in the 1960s, the shag has since then been worn by a number of female singers. A more stylized variation is the Sally Shag. This short, thick, and very practical variation on the Bob Cut was popularized by ice skater Dorothy Hamill in the late 1970s. Hamill promoted it as a spokeswoman for Clairol’s line of Short & Sassy hair products for women on the go. 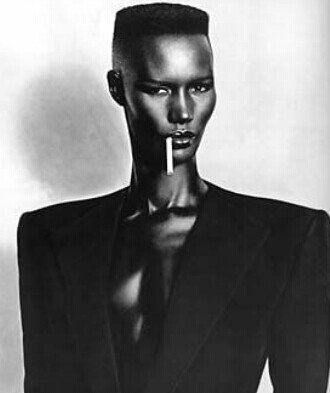 Usually worn by military men, this hairdo was popularized for women during the 1980s by actress and model Grace Jones. Interestingly enough, the name flattop is a U.S. Navy slang term for aircraft carriers. 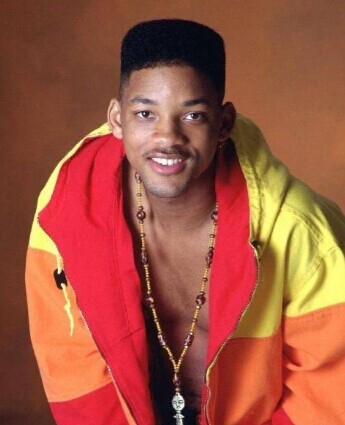 Will Smith once wore the flattop hairstyle when he was young. A variation of the mohawk in which hair is formed into several spikes reminiscent of the Statue of Liberty’s crown. 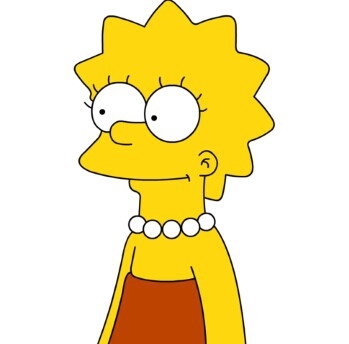 Liberty spikes were popular with punks in the 1980s; since then, it has been seen on cartoon character Lisa Simpson. Normally worn by African American men, these enjoyed a brief popularity with women of all races in the early 1980s because actress Bo Derek wore them in the movie 10. Named for a Native American tribe, it consists of one long row of hair in a shaved head. 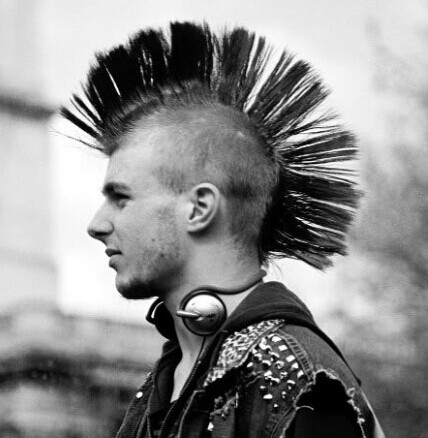 It became an iconic symbol of the 1980s because male and female punks wore it in that decade. 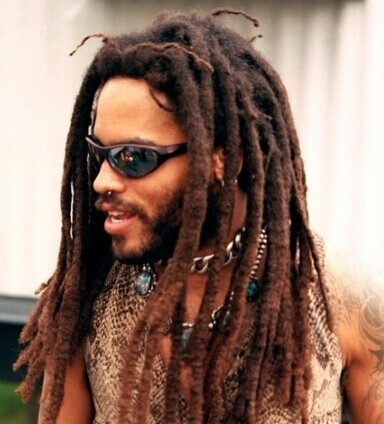 Usually worn by men of African descent and associated with the Rastafarian faith, this hairstyle has some female adherents, notably actress and comedienne Whoopi Goldberg. This hybrid hairstyle combines with a bouffant shape. It was popularized in the 1990s when actress Jennifer Aniston wore one on the extremely popular sitcom Friends. The name Rachel is taken from Aniston’s character, Rachel Green. A short, razor-cut variation of the Gwyneth Paltrow was popularized by actress Meg Ryan in the 1990s. The classic look is reminiscent of Vidal Sassoon’s iconic take on the bob. This perennial favorite is created by weaving or tying hair into a ball-shaped bun or bobtail, usually on the back of the head. It is often called the ballet bun because dancers often wear it. This is another addition to the long list of hairstyles identified with one celebrity. 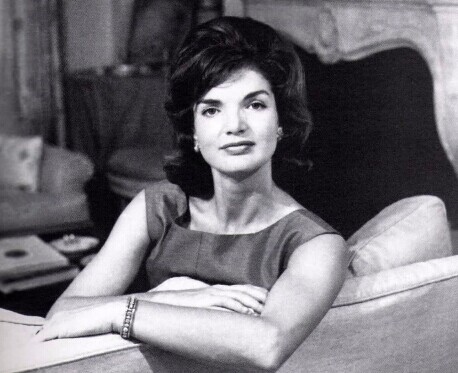 This long, straight, and narrow look was popularized by the actress but was later adopted by many prominent women.